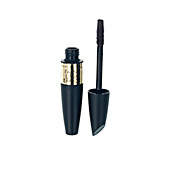 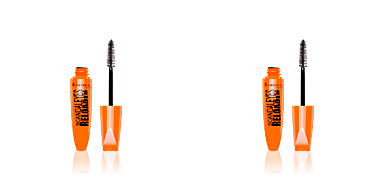 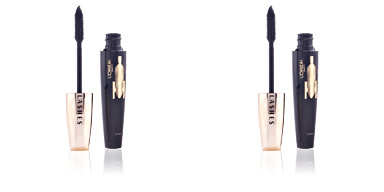 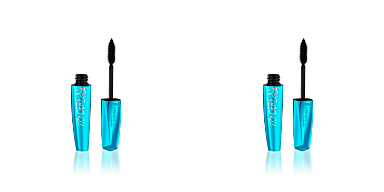 FALSE LASH EFFECT Waterproof Epic Mascara by Max Factor is a 'false eyelashes' effect mascarawhich is water-resistant and in just one move covers each and every one of the lashes from root to ends, creating an intensely deep look. 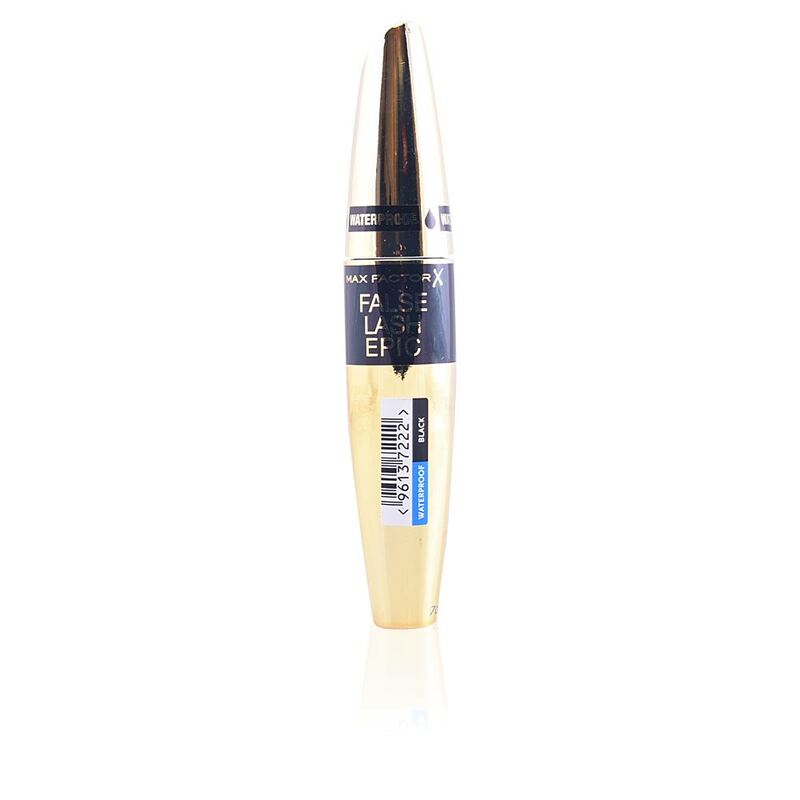 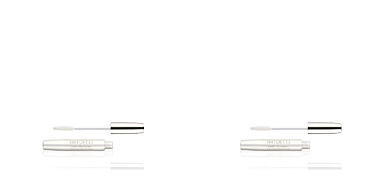 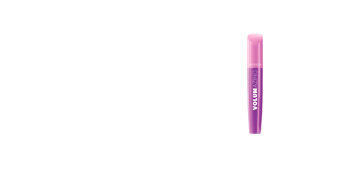 Its Zoom-Action Tip wand has silicone bristles, which condition the eyelashes, separating them and increasing volume avoiding clumping, and taking care of even the smallest detail for an impeccable finish. 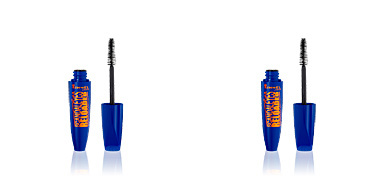 In addition, its waterproof formula gives it a long duration resistant to water, moisture and sweat. 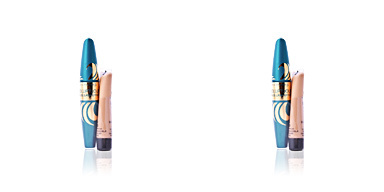 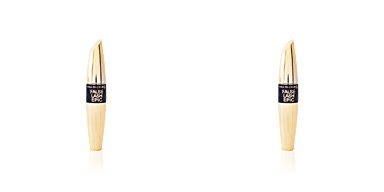 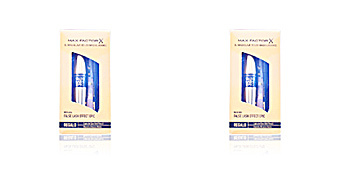 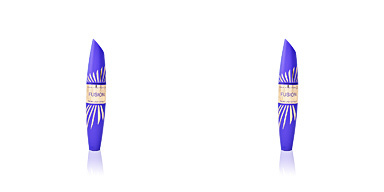 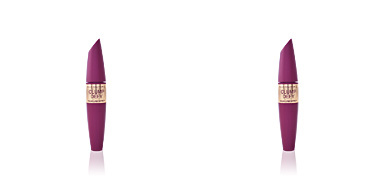 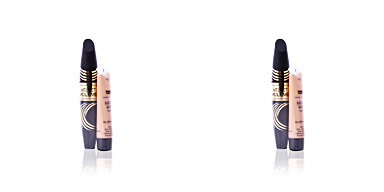 Look faboulous with Max Factor!